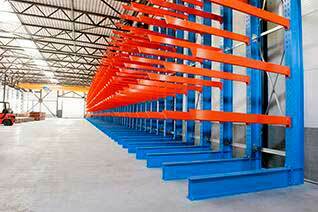 AR Racking designs and manufactures high performance steel racking for pallets and special loads, such as coil support, metallic crates and containers, among others. Its range of products enables specific storage solutions for medium and heavy loads, conventional and movable loads, for pallets and cartons. 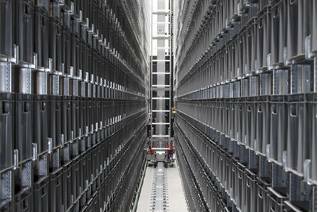 The service offered by AR Racking in the manufacture of heavy load palleting systems includes the design, manufacture and assembly of industrial pallet racking. 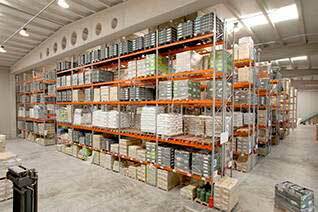 The racking for cartons designed by AR Racking offer customized solutions designed to meet the client’s needs for manual storage, of, on the whole, non-homogeneous loads.